This is our Sporting Gymkhana (Informal Ribbon Day), the first of our 2 competition Ribbon Days. Results from these 2 days add up to give us our Group Winners at the end of the year. All riders come in informal uniform, with horses clean and well presented, but not plaited. 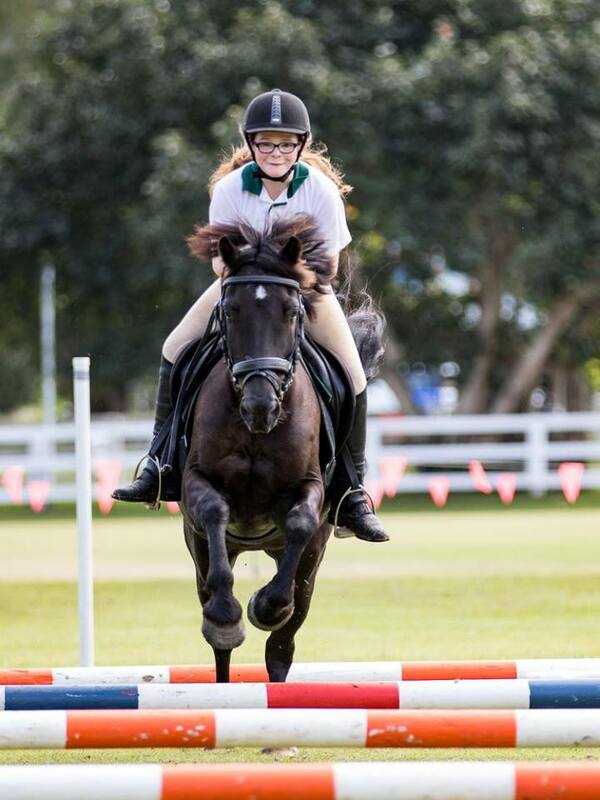 The programme will be: Rider Class, Power & Speed Show Jumping and 6 games (bending, bounce pony, drum & peg, stockhorse challenge, Nambour nuisance, barrel race). Rider class notes can be found here. Power and Speed show jumping is a round of show jumping which includes 2 phases, each at a different speed. The finishing line for the first phase is the starting line for the second. The first phase is not against the clock with a time allowed and the second phase is against the clock. Go to the PCQ website to the rule books page and select Rules for Sporting and Formal Gymkhana, and Rules for Showjumping, to find the rules for the games and the showjumping event. Ribbons will be awarded for each class, as well as prizes for overall group winners and placegetters.